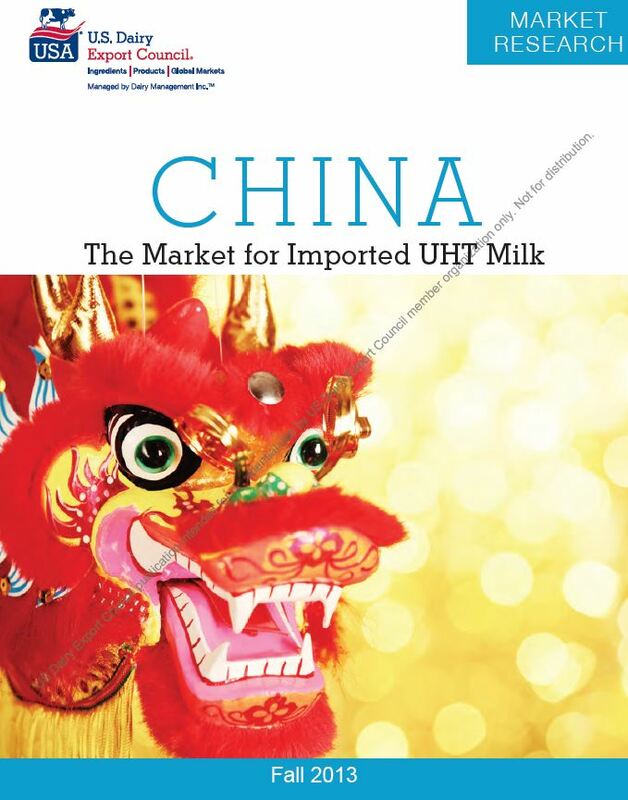 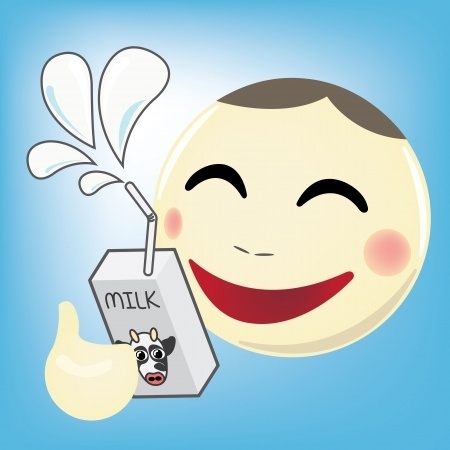 U.S. suppliers have an opportunity to play a bigger role in China’s booming UHT milk market. 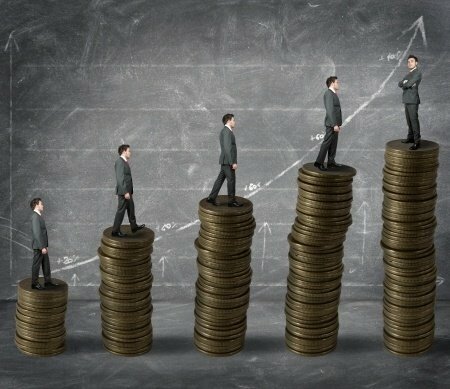 Rising income and rapid urbanization are two of the reasons outlined in USDEC report. 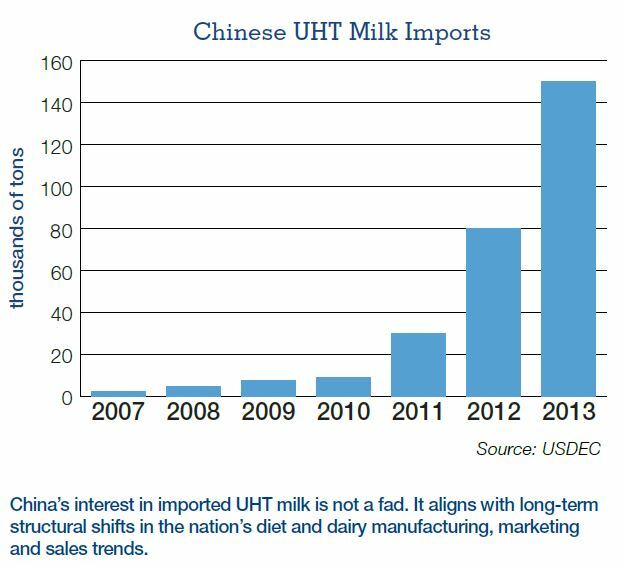 China’s appetite for imported UHT milk could grow four-fold to more than 1.3 billion lbs. 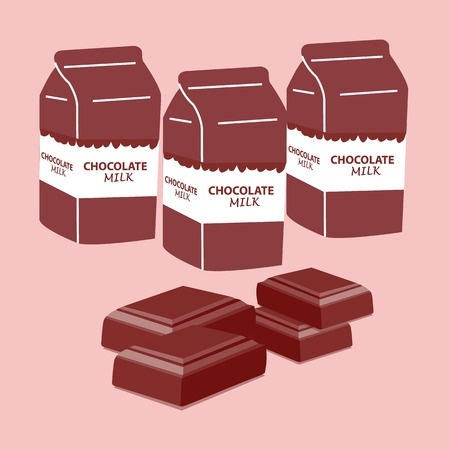 by 2020.